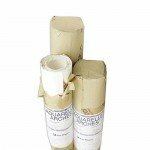 The roll paper is one of the best solutions for artists who like to work on fullscreen. Academia, (Roll), 120 gr., 1.50x10 mt. 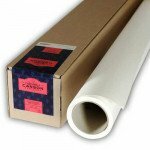 Basik Roll, 150 gr, 1.40 x 20 mts. 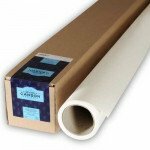 C'a grain roll, 180 gr., 1.50 x10 mts. 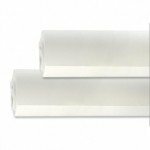 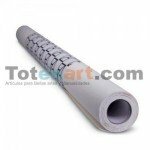 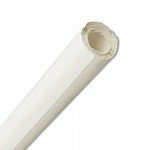 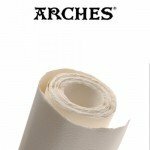 Tracing Roll paper, 90 gr, 1.10x20 mt. 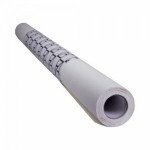 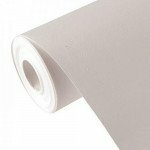 Roll White Fabriano Tiziano, 160 gr., 1.50x10 mt. 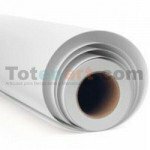 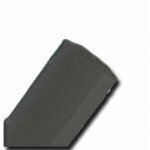 Roll Black Fabriano Tiziano, 160 gr., 1.50x10 mt. 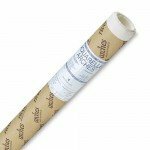 Watercolour Montval, "Roll" 185 gr., 1.52x10 mt. 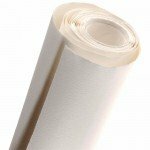 Academia, (Roll), 120 gr., 1.50x30 mt.